Celebration season has arrived! Whether it is a graduation, a dance recital, a backyard wedding, or a baby shower, June is packed full of reasons to whip up some delicious desserts! 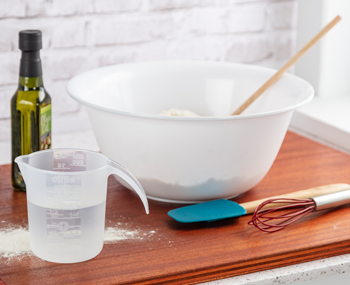 Let Sterilite help make your time in the kitchen fun and easy with these baking essentials. 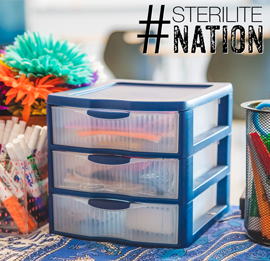 We love to see how Sterilite helps keep you organized! Show us how you use our products and why you love them. Don't forget to use #sterilitenation when you post your pics!